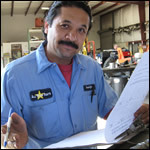 Click here to view our current job openings and to apply. 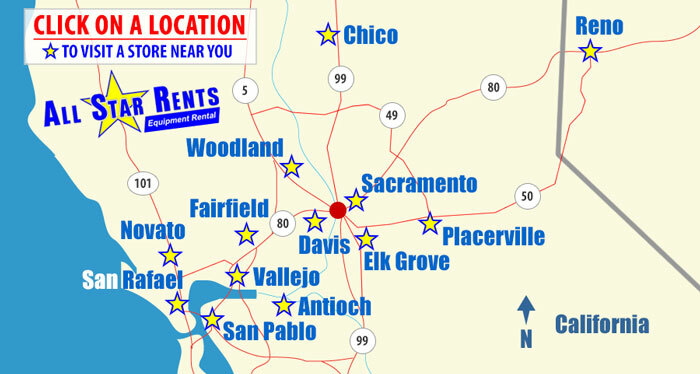 Why work for All Star Rents? 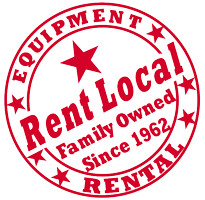 Our team at All Star Rents is committed to helping businesses and homeowners achieve project solutions with our equipment and services. 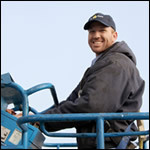 We provide our customers with quality sales and equipment rentals throughout the Bay Area, Sacramento, Reno and Chico. 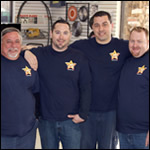 We are a highly skilled group of Driven, Trustworthy, Capable & Diligent people. 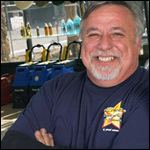 All Star Rents is committed to cultivating leaders that are passionate about customer service and business expansion.